€ 6,000 – € 25,000 for one year (approximately 30 scholarships available). If you have applied for a two-year programme, make sure you read the information about two-year study programmes below. For an overview of the estimated costs of living in the Netherlands (excluding tuition fees), click here. Exclusive opportunity to take part in an intake for one of the three honours programmes: Research honours, Design honours, or Change leaders. In order to be eligible for a UTS scholarship, you should meet all the requirements below. 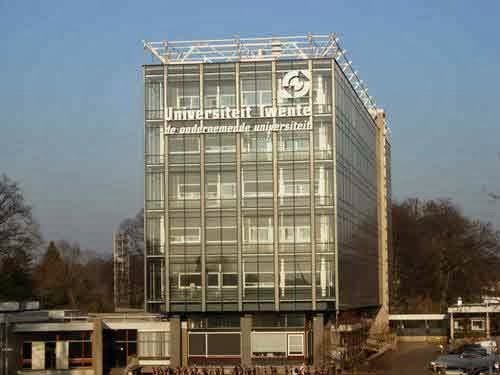 While doing your pre-master programme at the University of Twente, you may already apply for a UTS. However, you must complete your pre-master programme with a CGPA of 7.5 (out of 10) to be eligible for a UTS and comply with above mentioned requirements. In case of a two-year study programme, students can receive an additional UTS of an amount equal to that in the first year to cover the expenses of the second year. However, the scholarship will only be continued during the second year when students meet the process requirements for the UTS. Do you meet the requirements? Apply! If you meet all the above requirements, click here to start the application process for a UTS scholarship. Please note: if you apply for a UTS scholarship without meeting all the requirements, your application will not be considered! For more information, please visit official website: www.utwente.nl. Demikianlah informasi mengenai University of Twente Scholarship for Master, Netherlands semoga berguna bagi anda.